Sat., Oct. 1, 2016, 7:59 p.m.
SEATTLE – The Sounders have seven regular-season games left, but their unofficial playoffs begin now. Seattle is in ninth place, needing to climb over San Jose (which they drew with last weekend), Vancouver (Sunday’s opponent) and Portland in the Western Conference. The Timbers occupy the last playoff position and are six points better than the Sounders while having played two more games. There’s a chance to move up in the standings, but it’s hard to see how if they don’t dispose of their Cascadia Cup rivals today. It won’t be easy. The Whitecaps, after a midsummer’s swoon, have won two straight games and have playoff hopes of their own. Their ragged defense has been sharper in their last five games, having not surrendered more than a goal in that span. Vancouver is seemingly not intimidated by CenturyLink Field, having won there in each of its last four appearances. 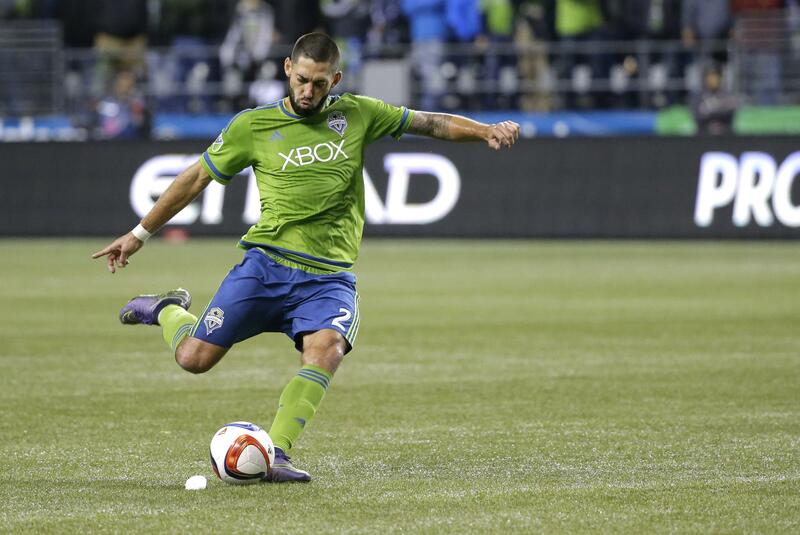 The Sounders, meanwhile, are a beat-up team in a minislump. Seattle is winless in its last three games – and the Sounders would not have earned two ties in that stretch in not for two late goals by Nicolas Lodeiro. Centerback Brad Evans (lower back) is a game-time decision, coach Brian Schmetzer said Friday. Also, Joevin Jones and Jordan Morris were limited in practice on Friday with minor injuries. The Sounders did get some encouraging news on Wednesday when Clint Dempsey, who has been sidelined with an irregular heartbeat, returned for some light training. GM Garth Lagerwey told reporters that Dempsey had a minor medical procedure to correct the problem and that he’s cautiously optimistic in Dempsey’s return this season. Published: Oct. 1, 2016, 7:59 p.m.